Processing Machines for Individual, Nested or Bulk Glass Vials, Plastic Bottles and any other special container shape size. 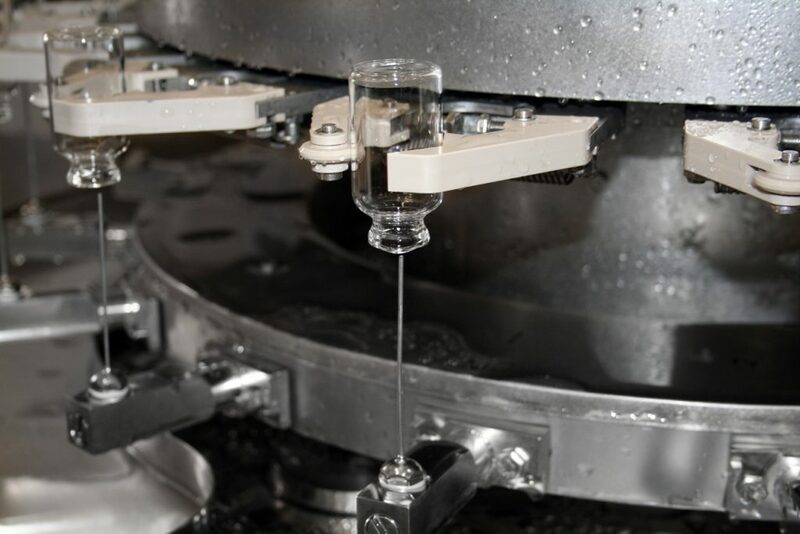 Internal and External Washing of Vials and Bottles. Features can include heat drying, gassing, recycling and/ or siliconizing. 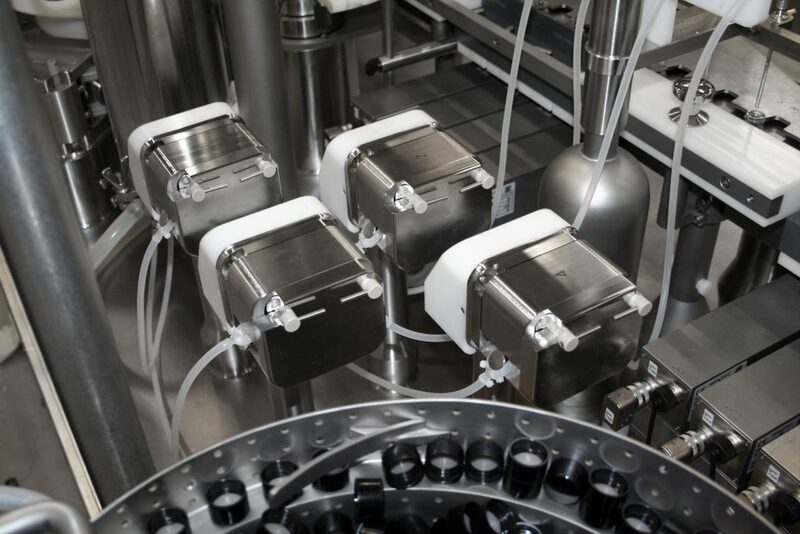 Dosing methods for Vials and Bottles are Rotary Piston Pump, Peristaltic Pump, Mass Flow and Time Pressure. 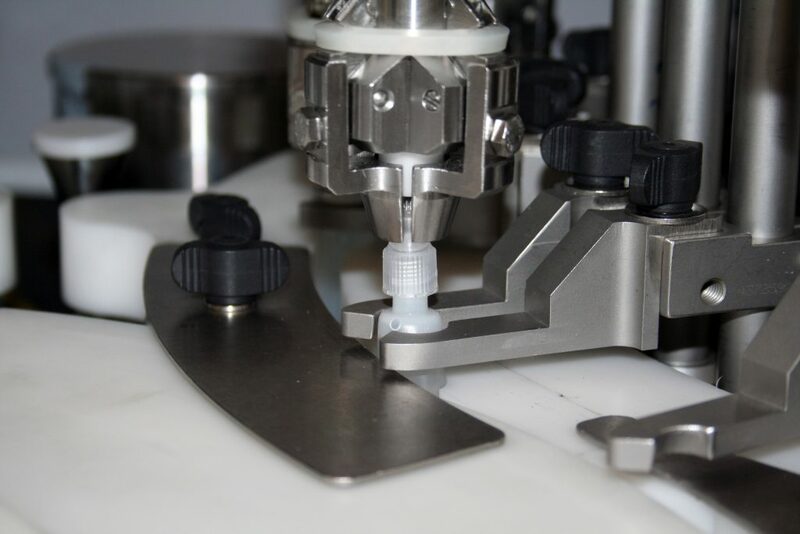 Screw Capping, Stoppering, Crimping and Compression Closing methods for Vials and Bottles. 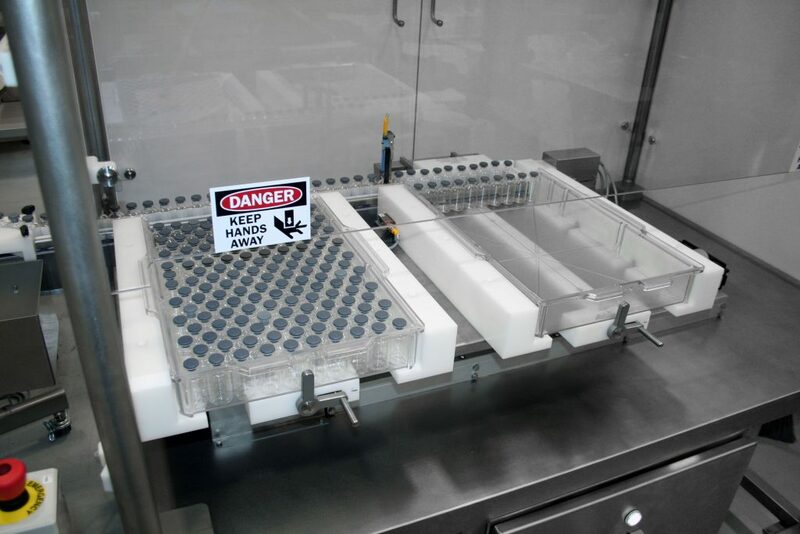 Automatic Vial and Bottle loading into trays. 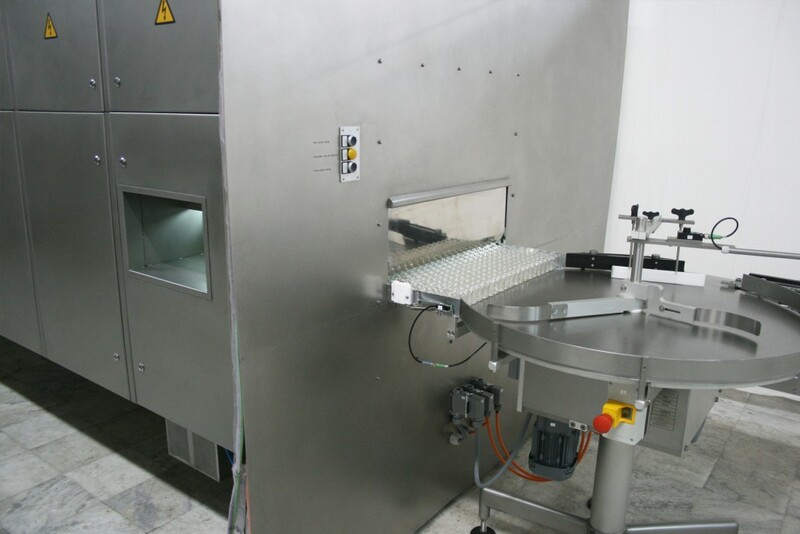 Depyrogenation Tunnel for removal of pyrogens from glass containers before aseptic filling. Temperatures reach up to 600°F. 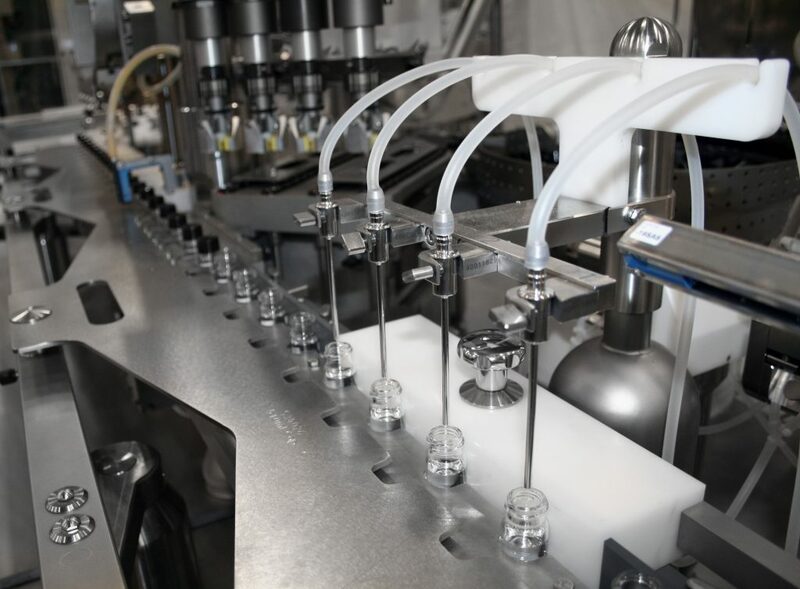 Automatic Filling and Closing of Vials and Bottles with speeds up to 600 containers a minute. 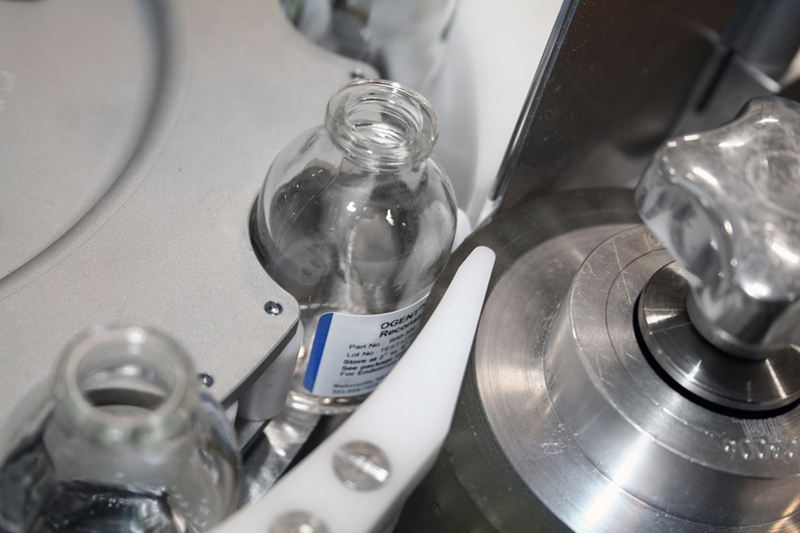 Labeling, Printing, Coding and visual verification for types of Vials and Bottles.